Professor of transplant surgery Nizam Mamode has a Silver National Clinical Excellence Award. He has contributed to over 70 publications, including the Lancet and American Journal of Transplantation, and is the author of one book and three book chapters. Nizam has the largest experience of antibody incompatible transplantation in the UK, and the only regular programme for such transplants in children. 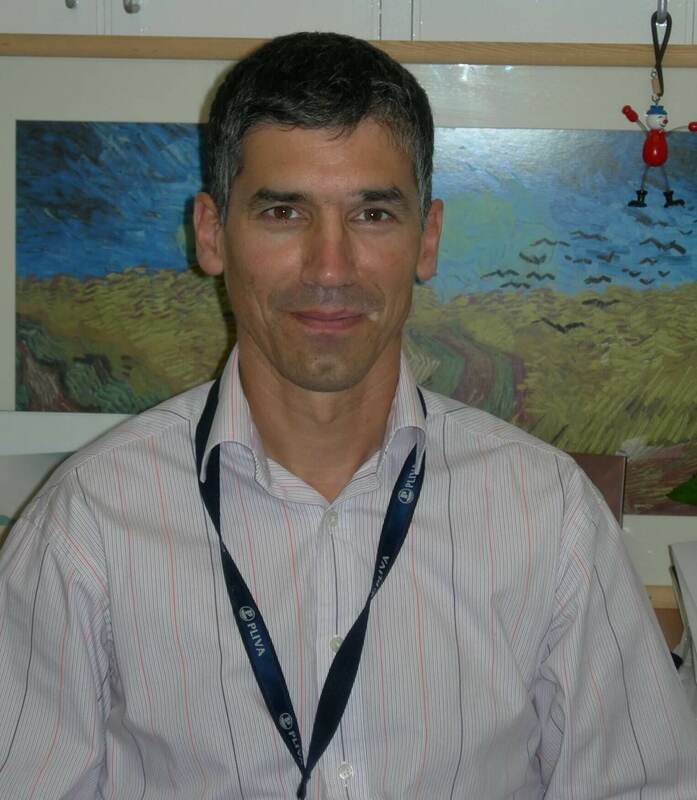 He specialises in transplanting children with complex anatomy, taking referrals from across the world. Nizam performed the first robotic kidney transplants in the UK. He also set up the laparoscopic living donor programme, which has now carried out over 1,500 donor nephrectomies. Nizam is on the Council of the British Transplant Society and the Renal Clinical Reference Group for NHS England. Antibody incompatible transplantation, robotic transplantation, living donation, crisis management in surgery.